Avengers: Infinity War 3rd Week Box Office Collection in India. Still Rocking! 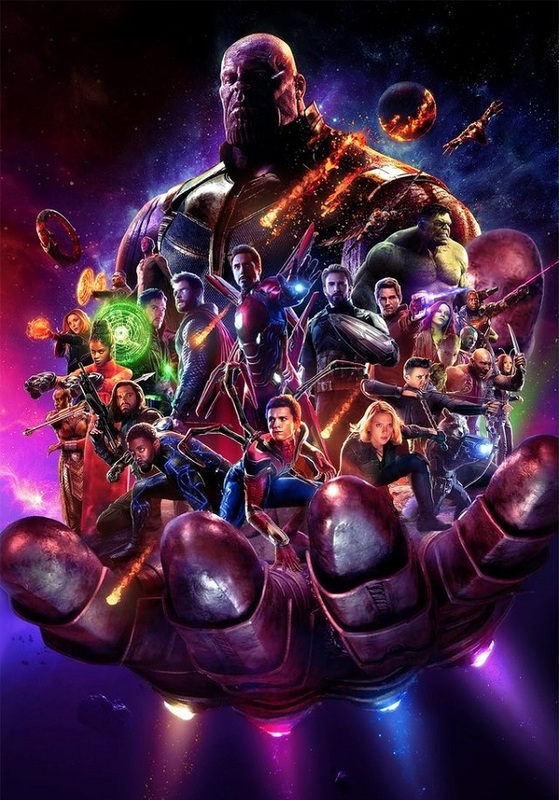 Avengers: Infinity War has collected very well in third week in India. There seems no stopping right now for the film. However, Deadpool 2 is releasing this Friday and it will definitely have an impact at box office. Avengers added around 15.5 crore nett in week three. Film added approx 10 crore nett in weekend and rest in weekdays. Thus, film total business in India currently stands at approx 219.35 crore nett. Avengers has already done humongous business in India. It is first ever Hollywood film to cross 200 crore barrier. Film lifetime business is trending towards 230 crore nett mark. This is a big achievement in itself. Week 3 -> 15.5 crore nett. Total -> 219.35 crore nett (approx).